What’s with Bangalore? 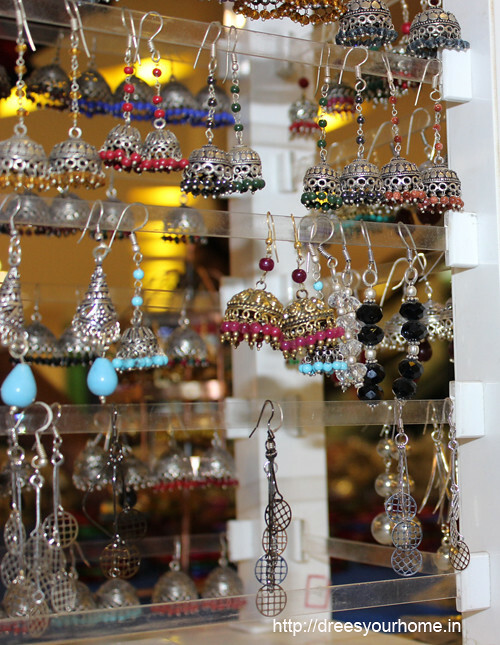 The calendar is packed round the year with many flea markets like Kitsch Mandi, Sunday Soul Santhe, state exhibitions in Safina, Dastkar, Hastakala, Kala Madhyam and such at the Chitra Kala Parishat. 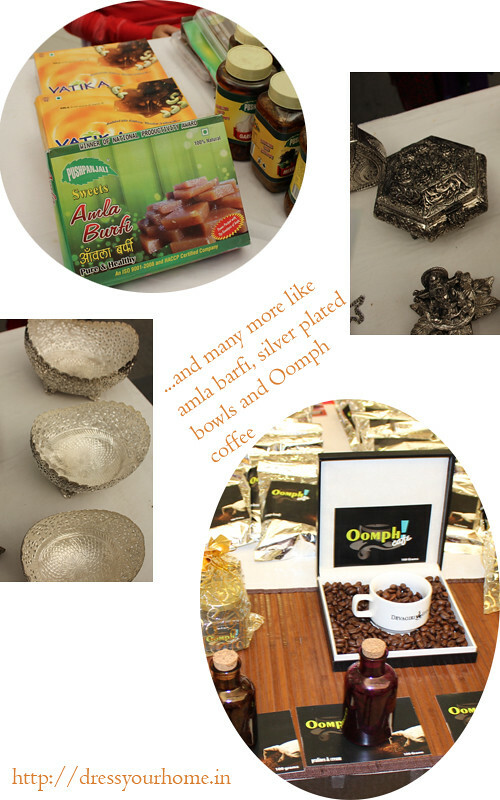 It’s truly turning out to be a collectors and art & craft lovers’ paradise. 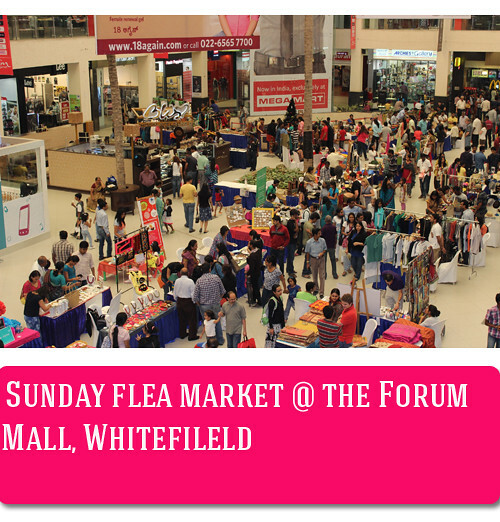 The Forum Value Mall at Whitefield hosted yet another flea market, the third such event happening this year I think. 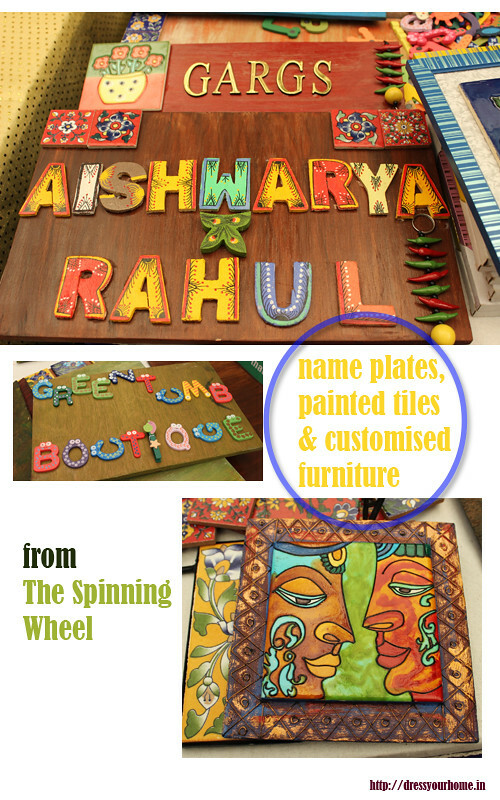 It had the usual suspects – paintings, accessories, hand-painted blankets, hand made jewelery, potted planters, art work, terrarium, stoles, and dress materials. 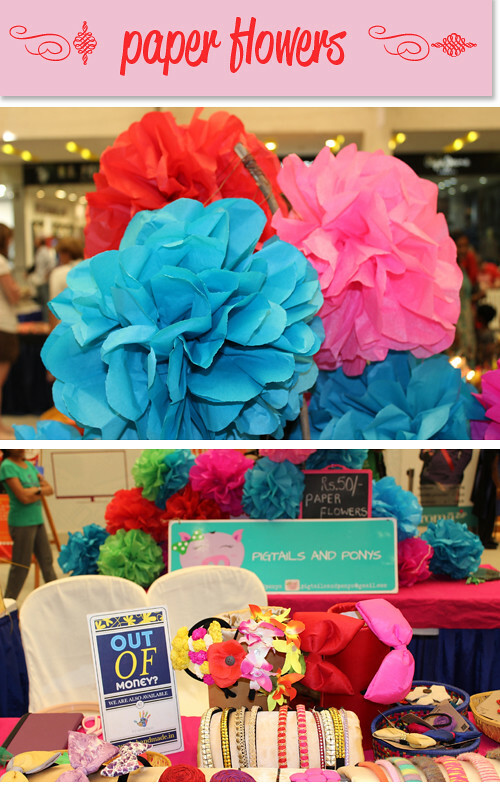 Paper flowers and yummy cupcakes were perhaps the only one I haven’t seen at other fairs.